“Main aapko chetavni dene aya hun Muslim bhaiyon, ye baant rahe hain apko, ye yahan Owaisi jaise logon ko la ke,ek nai party khadi kar aap logon ka vote baant ke jitna chahte hain. Agar tum log ikathe hue, ekjut hoke vote dala to Modi sulat jaega (There is politics of division on the basis of caste underway here. They are trying to divide your votes by getting Owaisi to field his party candidates. If Muslims unite and vote together then Modi will be defeated),” Sidhu said. Following this, the BJP lashed out at the Congress saying it was in the opposition party’s “DNA” to divide people. 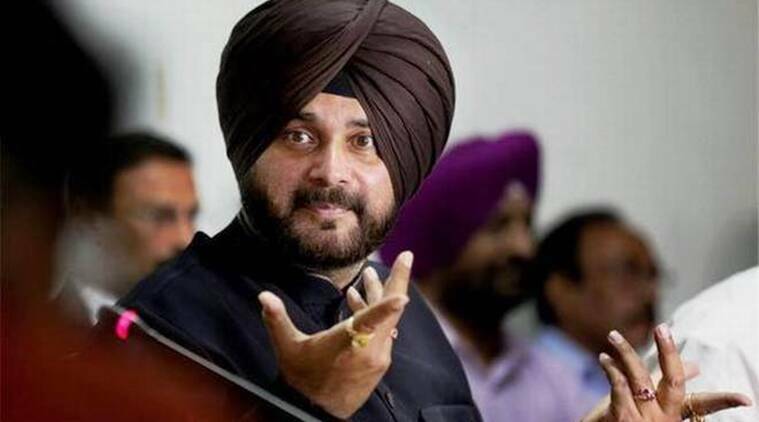 The BJP also moved the Election Commission, seeking action against Sidhu for allegedly inflaming communal passion.